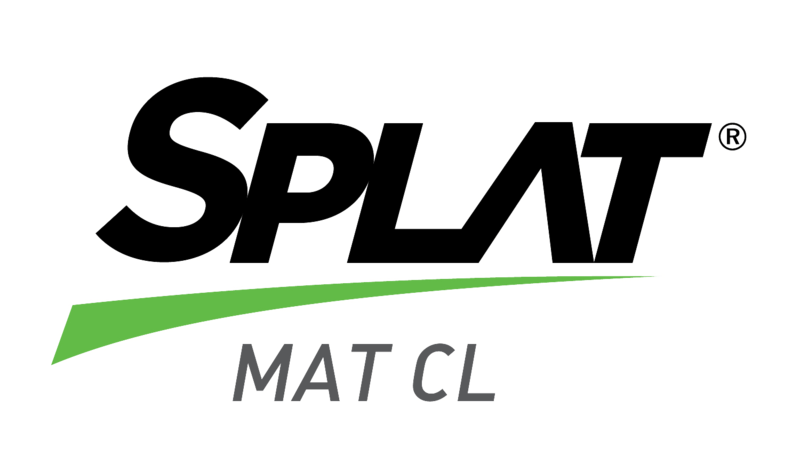 SPLAT MAT CL uses parapheromones to attract male pests and a minimal amount of toxicant as the kill agent to eradicate pests. Larval feeding causes the most damage to the fruits of the host plant. Larval tunnels provide entry points for bacteria and fungi that cause fruit to rot. Avocado, mango, papaya, melon, bitter melon, cucumber, pepper, pumpkin, squashes, tomatoes, watermelon.